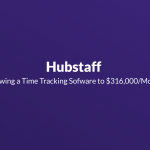 Dave Nevogt is a 38 years old entrepreneur, who built Hubstaff, a time tracking software that is now making $316K/month. 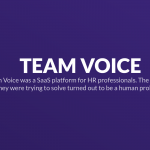 He, in partnership with a co-founder, and with a few developers, build the website in 10 months, and SEO, word of mouth and content were their three marketing strategies. However, during the process, they have committed lots of mistakes. Learn from them! 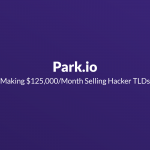 Mike Carson, a computer programmer, built park.io, a service that allows you to backorder top level domains that have expired and will be available for registration again soon. He started it as project to solve a problem he was facing. But, with almost none marketing, he was able to grow it to a business generating +$125K per month. In only 9 months, Mattijs Naus (and a small team) created Pagestead, a self-hosted, fully white-labeled website builder. They launched on spring 2017 and were soon able to earn a great MRR with it. 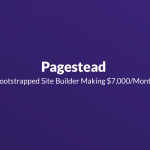 Pagestead now makes $7,000/month and has +140 customers. However, in the development and growth process, they committed some big mistakes. 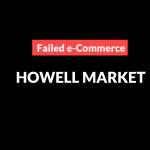 Howell Market was an online store where individual sellers could go to sell their products. Cody, the founder, partnered with his family and friends, but things didn’t work out as his partners weren’t passionate about the vision of the company. Eloquis was all about bringing personalization to mobile apps. The problem? Early in the market and targeted the wrong customer segment. 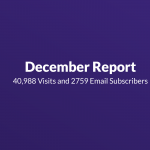 We decided to become a transparent startup and share with our community our numbers and statistics, as well as the exact strategies we used to achieve them. When Amir Rajan went on a sabbatical year, he found what he was supposed to do in life. 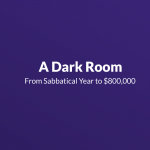 He built a mobile game called "A Dark Room", which hit #1 on the App Store and grossed over $800,000. Sit down and read his success story. Interview with the co-founder of Failory. 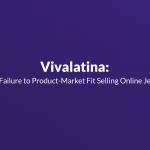 Failory is a community where failed startup owners are interviewed and tell their mistakes so that wannapreneurs can avoid committing these errors.